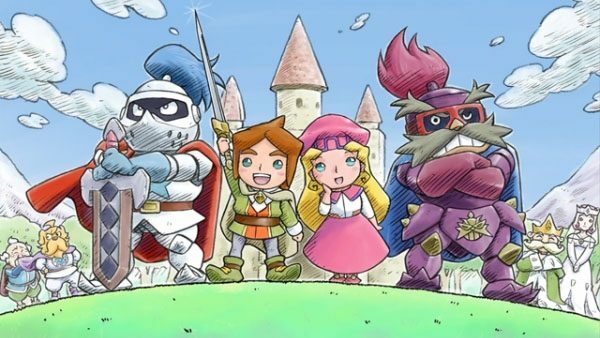 Return to PopoloCrois: A Story of Seasons Fairytale is now officially coming to North America, announced today by XSeed Games. 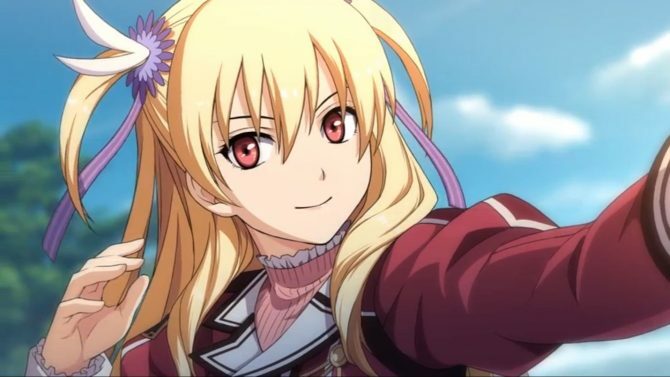 Most notably, the game will be getting both a physical and digital release at the same time, as in other regions it was an eShop exclusive. Both versions of the game will retail for $39.99 when launched on March 1, 2016. A new trailer was also released just prior to the official reveal, showing off the game’s wealth of features. 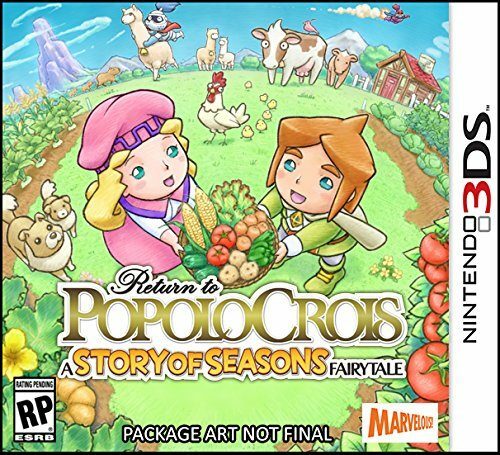 Return to PopoloCrois is a new entry in both the PopoloCrois franchise of fairytale-themed RPGs and the wildly successful Bokujo Monogatari farming and life simulation series, now known as STORY OF SEASONS in the West. It features classically-styled turn-based combat, and towns full of lively and interesting NPCs who contribute to a heartwarming narrative that both series veterans and newcomers alike can enjoy. Ample farming and life simulation elements include crop-raising, bug-catching, rock quarrying, item synthesis and more round out the experience.